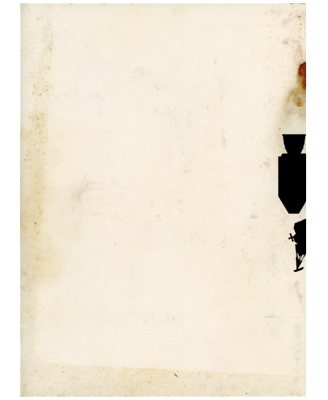 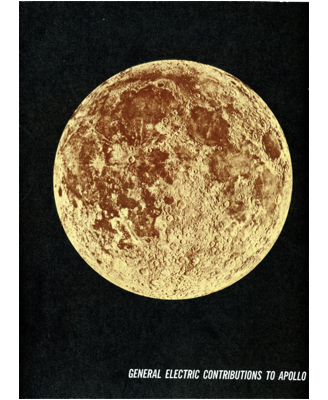 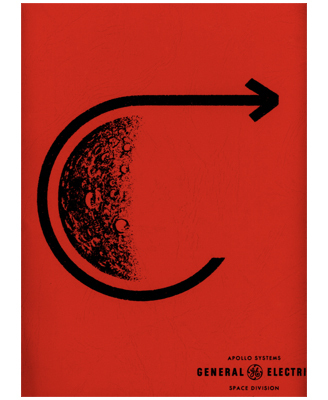 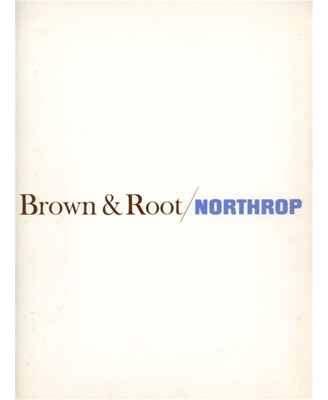 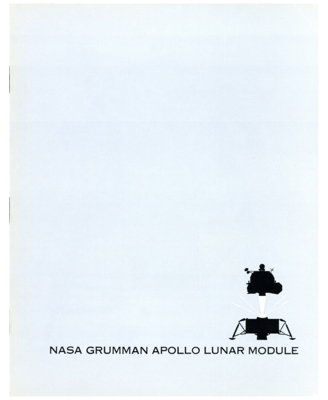 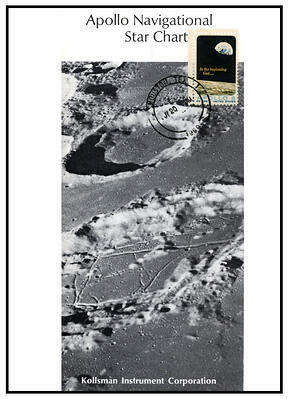 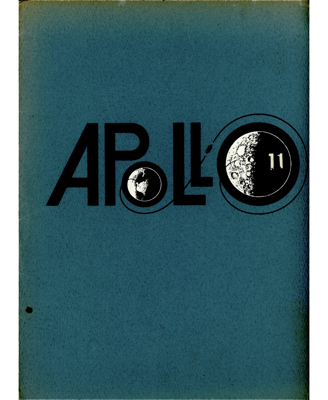 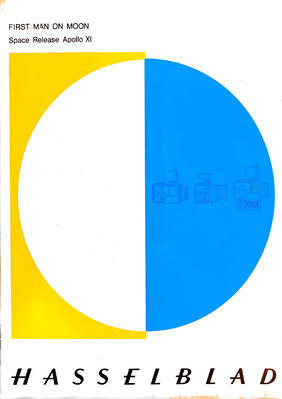 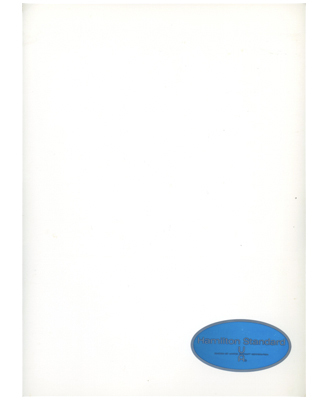 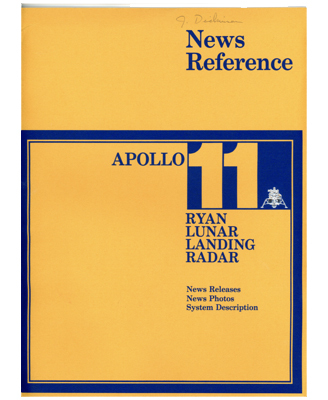 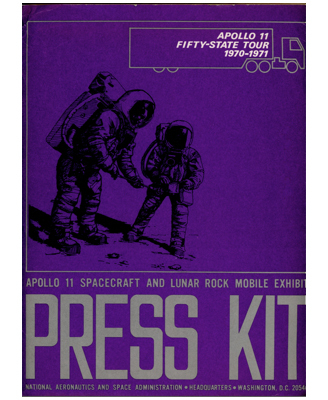 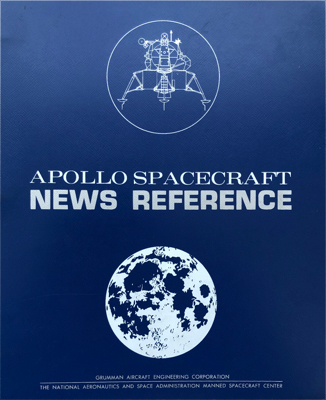 Created in partnership between NASA and Grumman Aircraft Engineering Corporation, the prime contractor of the Apollo Lunar Module, the Apollo Spacecraft News Reference (LM) provided information on the first spacecraft to fly humans to the surface of the moon. 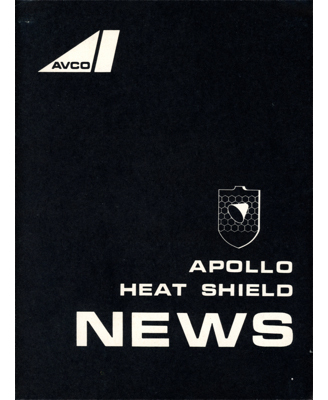 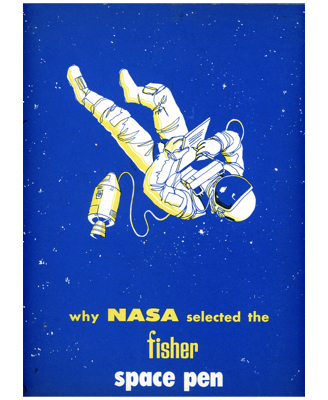 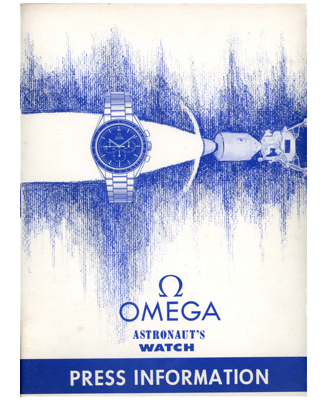 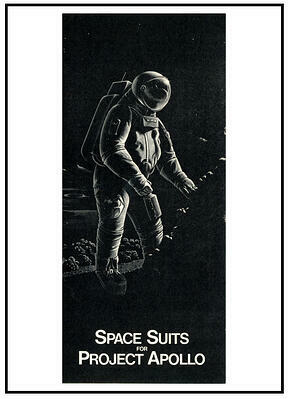 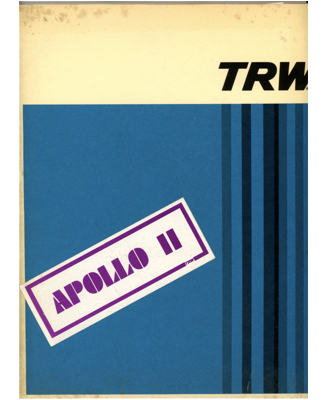 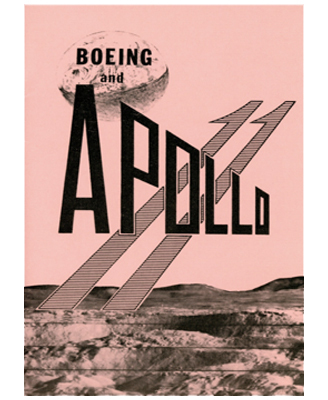 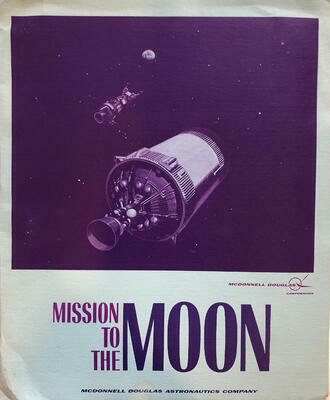 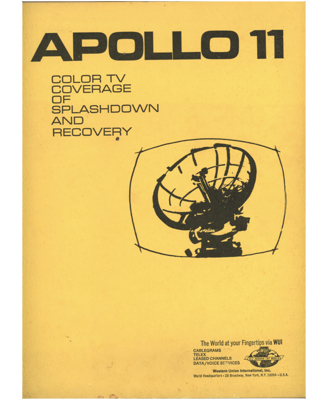 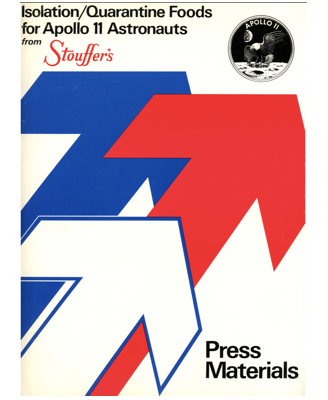 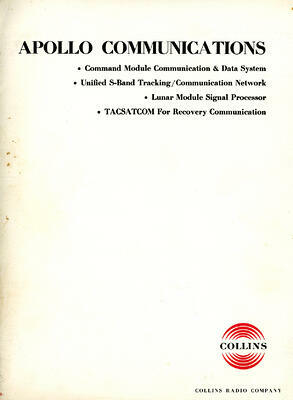 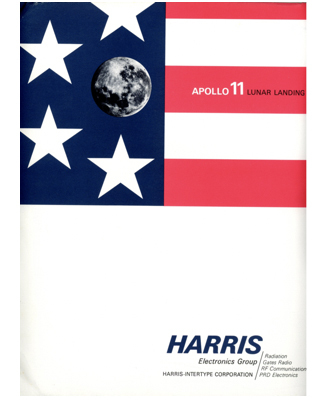 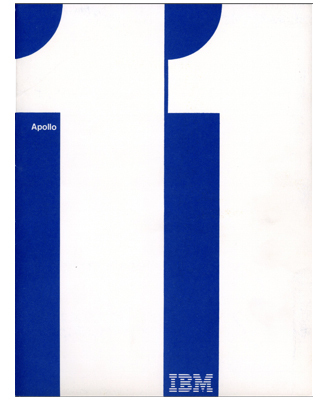 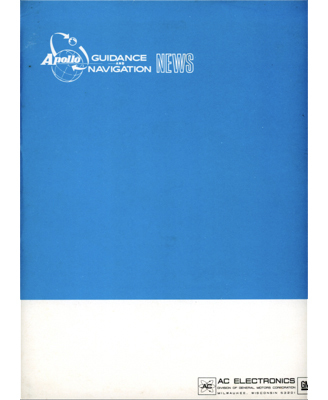 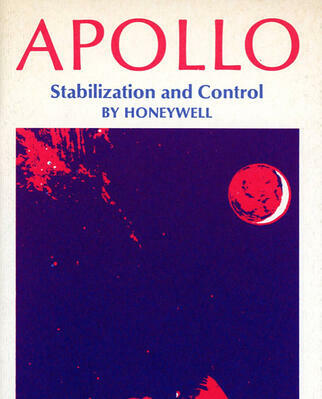 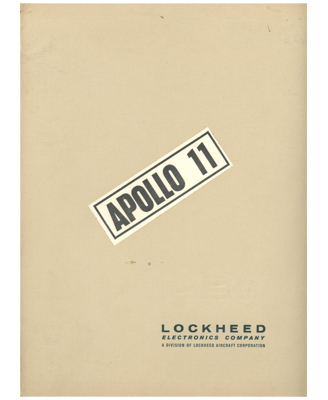 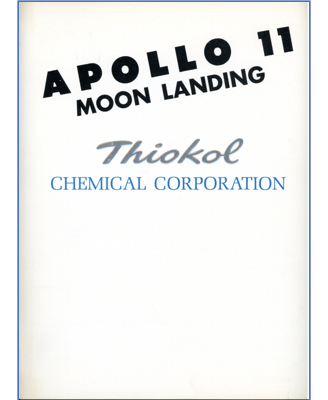 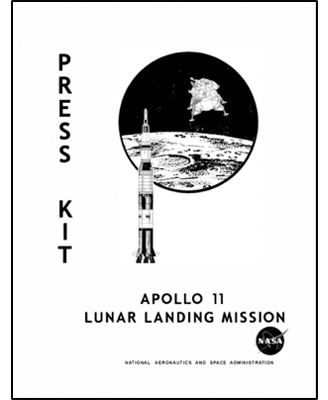 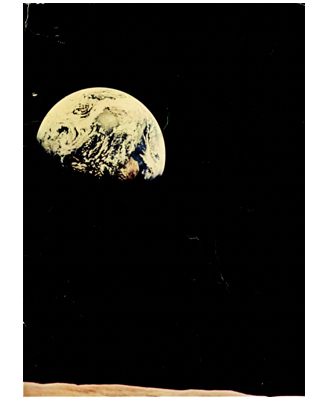 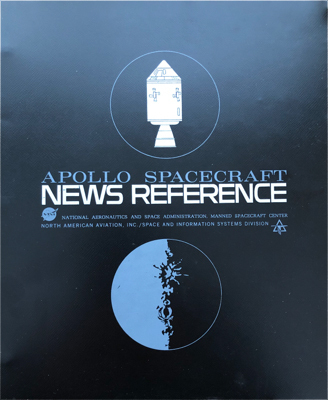 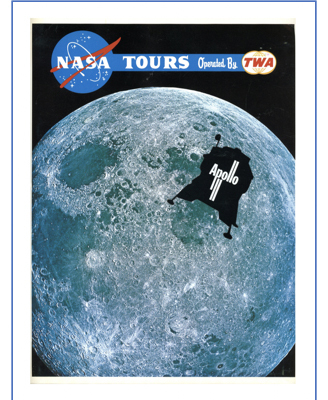 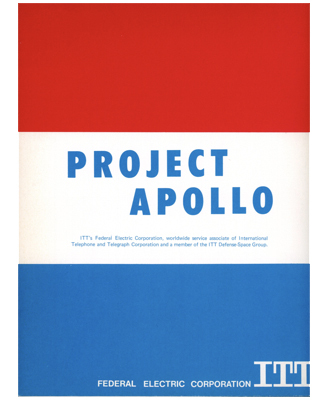 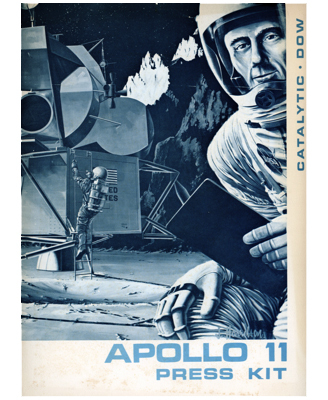 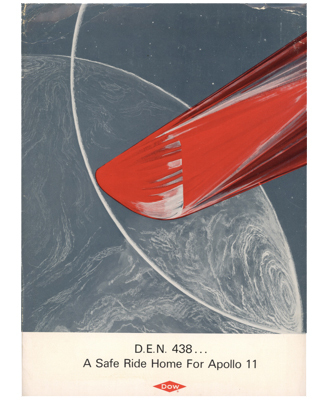 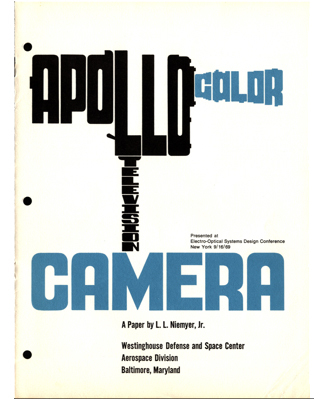 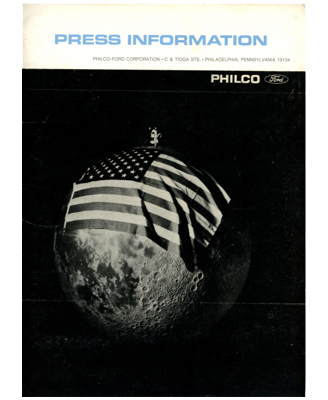 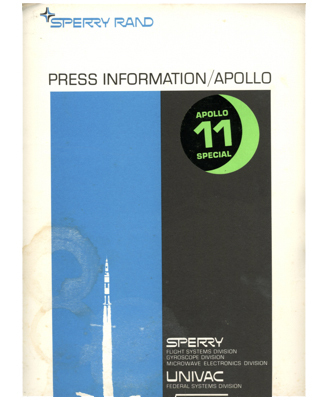 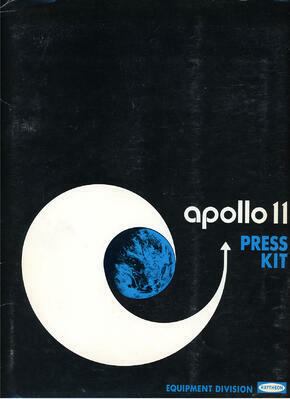 Created in partnership between NASA and North American Aviation, the Apollo Spacecraft News Reference (CSM) delivered tons of information to educate members of the media and other contractors about one of history's most ambitious undertakings. 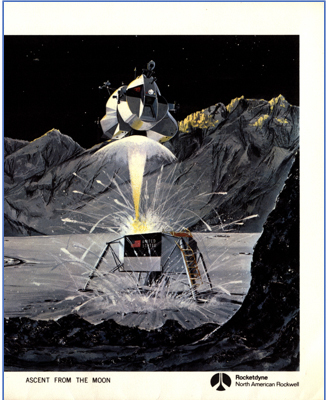 "The United States will launch a three-man spacecraft toward the Moon on July 16 with the goal of landing two astronaut-explorers on the lunar surface four days later. 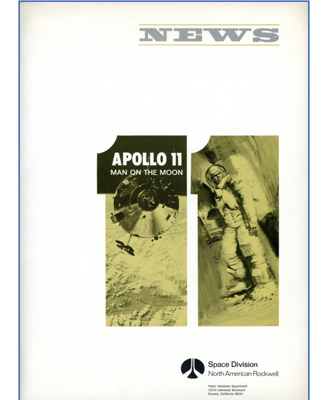 If the mission--called Apollo 11--is successful, man will accomplish his long-time dream of walking on another celestial body."